Minimum quantity for "Net Cup (Net Pot), 2 inch" is 25. 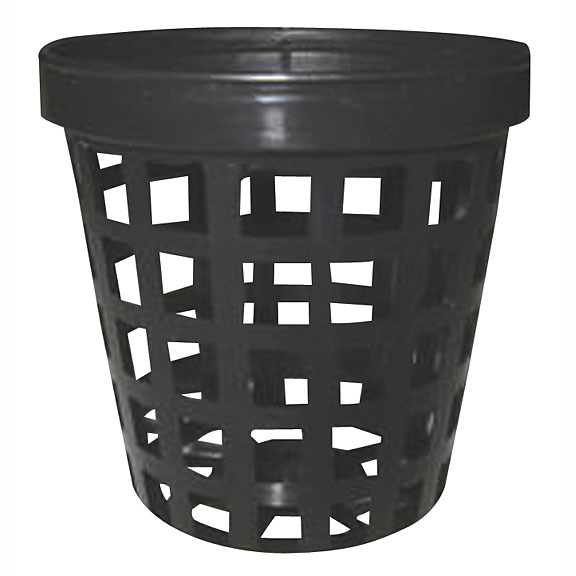 These Net Cups are compatible with several existing systems and are also great choices for gardeners customizing their own hydroponic set-ups. Also very popular for aquatic plant pots in planted aquariums as well as for potted aquatic plant retail sales.